While a majority of our work involves finding homes for dogs, another area of focus is to be a community resource. It's estimated that 6-8 million dogs and cats end up in shelters every year, with about half being euthanized. This is a staggering statistic and one that we would like to help reduce. Our community spay/neuter program, SPAN (Spay, Prevent, and Neuter) is designed to assist those with financial hardships to spay/neuter their dogs. Through a grant application (see below), those in need will be able to get their dogs altered at little to no cost at various area clinics. We expect a high demand, so we will have a lottery drawing and wait list others until such time when funds are available, unless a medical emergency trumps other cases. Please help us spread the word and get those who would benefit to take advantage of this program! Click on the link below to donate specifically towards this program. 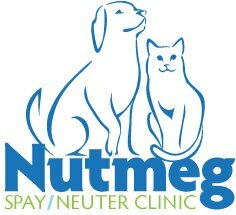 The following low cost clinics are approved for this program: Nutmeg Spay/Neuter Clinic in Stratford, New Hope Clinic in Plantsville, CT. Please note that it may take up to 30 - 60 days to get an appointment at these facilities. 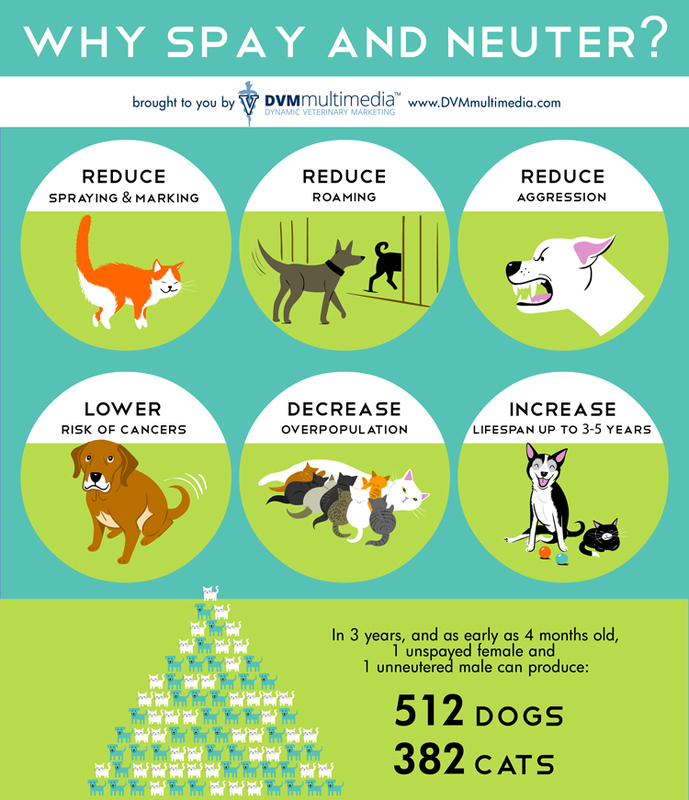 • Cost effectiveness: caring for a litter costs a LOT more than the cost of surgery. Keeping strays out of shelters also saves taxpayers money in capturing, sheltering, feeding and euthanizing unwanted dogs. • Eliminates or decreases occurrence of cancer and other diseases related to the reproductive system. • In females, eliminates messy discharge (YUCK) associated with heat cycles. • In males, reduces desire to roam and results in less aggressive or territorial behavior towards other males. • Altered dogs live longer, healthier lives. Let’s extend their lifeSPAN! How much are you able to pay toward services? Thank you! Someone from our team will be in touch soon! Please be patient and send us an email if too much time has passed.